The American singer Elvis Presley was born on this day, 8th January, in 1935, in Tupelo, Mississippi. Elvis loved food the way his momma loved the roses, and especially good ole’ southern American cooking. “He said that the only thing in life he got any enjoyment out of was eating,” Mary Jenkins Langston, Presley’s chef for 14 years, told the BBC. “And he liked his food real rich.” Lsi, Brian. 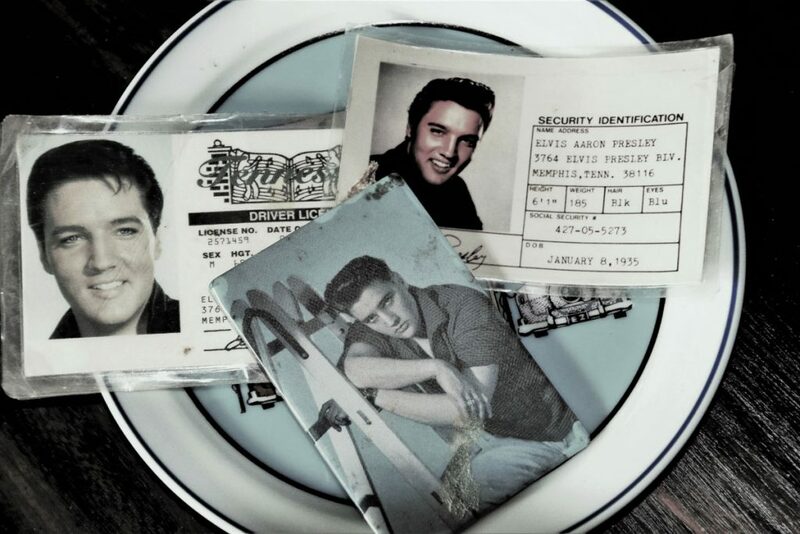 A look at Elvis Presley’s insane food habits on the anniversary of his death. New York: New York Daily News. 16 August 2016. 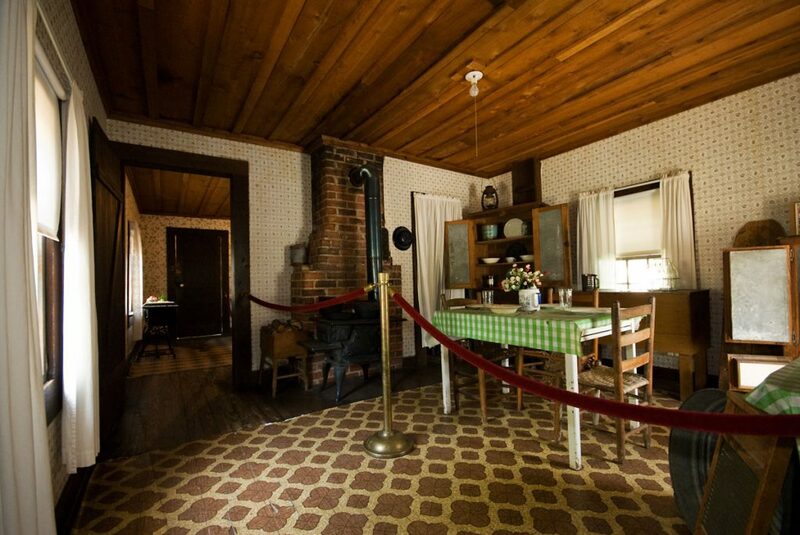 Another cook at Graceland was Pauline Nicholson. 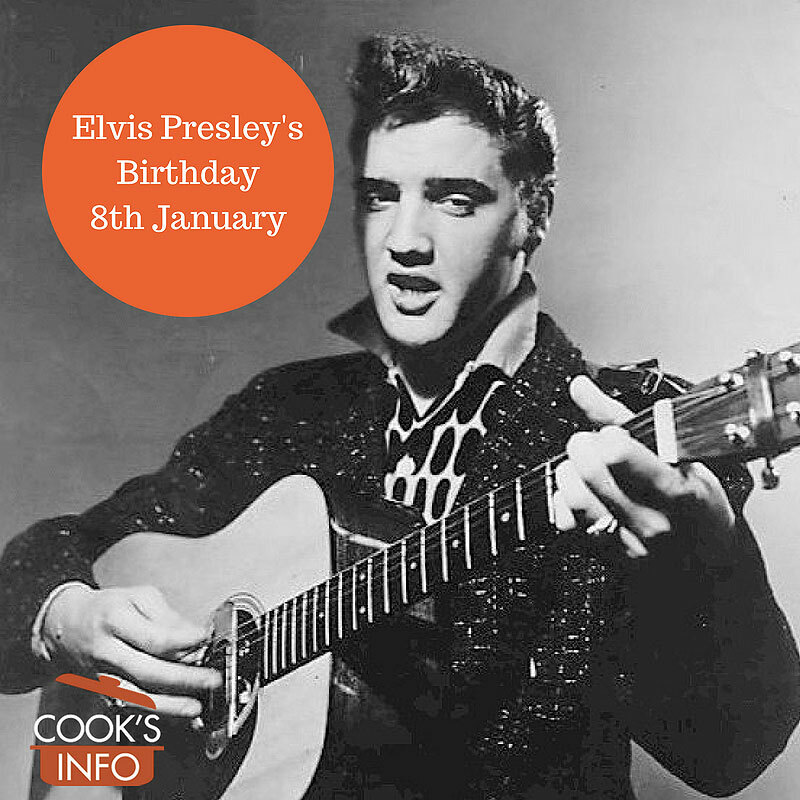 Elvis’s love of food has been popularized in the UK by Nigella Lawson. “Prepared in a skillet full of butter, the sandwich bearing the rotund ruler of Graceland’s name consists of toasted bread, peanut butter and slices of banana with bacon occasionally tossed into the mix. Langston would recall that he’d request the dish for breakfast, at 2 in the morning and any time in between.” Lsi, Brian. Ibid. It has been estimated by some that Elvis ate about 94,000 to 100,000 calories a day (for comparison, an adult Asian elephant takes in 50,000 calories a day). This, however, is almost certainly either a miscalculation, or a myth. Some people think the 100,000 calories a day myth started in 2002, with an article entitled “Fat Dead Elvis” by a Dr Karl S. Kruszelnicki. Kruszelnicki, Australian TV’s equivalent of Bill Nye in America, is usually considered a careful source, but some speculate that in this article he mixed up metric kilojoules with dietary Calories in his conversions. 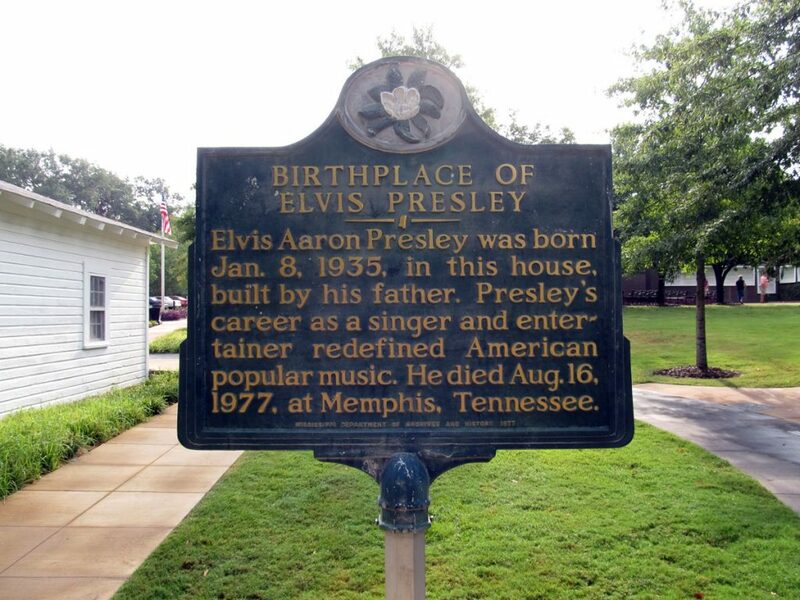 Celebrations of Elvis’s birthday each year centre around his home, Graceland. 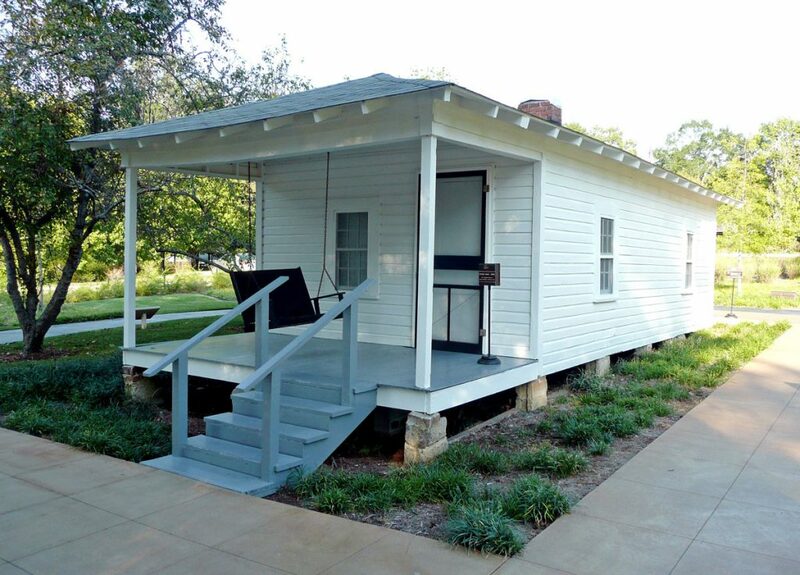 Other commemorations happen in his birthplace, Tupelo, at the Elvis Presley Museum there, as well as at the Elvis Presley Memorial Chapel, and The Tupelo Hardware Store. 1. ↑ Lsi, Brian. A look at Elvis Presley’s insane food habits on the anniversary of his death. New York: New York Daily News. 16 August 2016. 2. ↑ Lsi, Brian. Ibid.